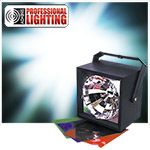 Strobe Lights | Disco Lights | Strobe Lighting - Low Prices at the Pro Sound Depot. Strobe Lights and Strobe Lighting. A strobe light gives the illusion of slow motion. 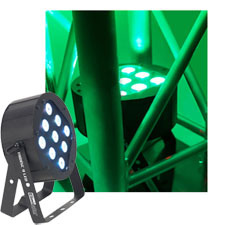 A cool lighting effect for DJ's to use at clubs or parties. 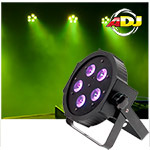 Find the best disc jockey lighting equipment including strobe lights at Pro Sound Depot. 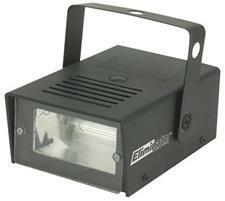 Whether you need a mini-strobe light for your home or a complete package of strobe lights for your club or disco. We have a large selection at the best prices.